The growing population and number of vehicles on the roads and consequent rise in pollution levels in London is responsible for nearly ten thousand deaths each year and is considered a major health crisis, costing our economy around 3.7 billion pounds every year. 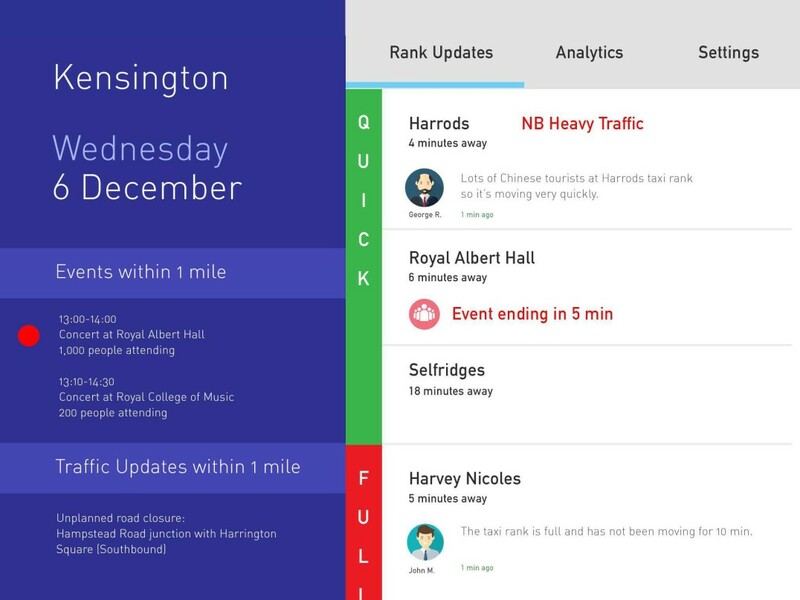 The project named Flo aims to tackle London’s air quality challenge with a service design approach and brings together with Transport for London’s Experience Design Team, enabling people to be an active agent of change, changing habits and choosing sustainable transport choices, can have a positive impact on reducing air pollution in London. 90% of transport related Nitrogen Dioxide emissions in central London, come from diesel vehicles and diesel cars are fewer than the ones with cleaner technologies. 80% of PM10 in London is directly caused by ground-based transport, which Taxi are responsible for 25% of PM10 and 10% of NO21. Despite their impact on air pollution, the numbers of licensed diesel rose by 29% from 2012-2015.2 London is growing massively and people moving in and out are producing longer commuting trip and short internal trip. 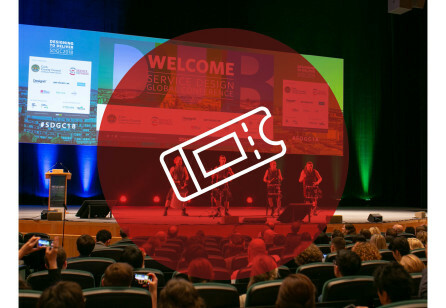 The difficult connection between modes of transport and lack of information and awareness creates for people make difficult switching between the model of transport and increasing time and journeys done by personal car or taxis thereby producing congestion and traffic on the road. 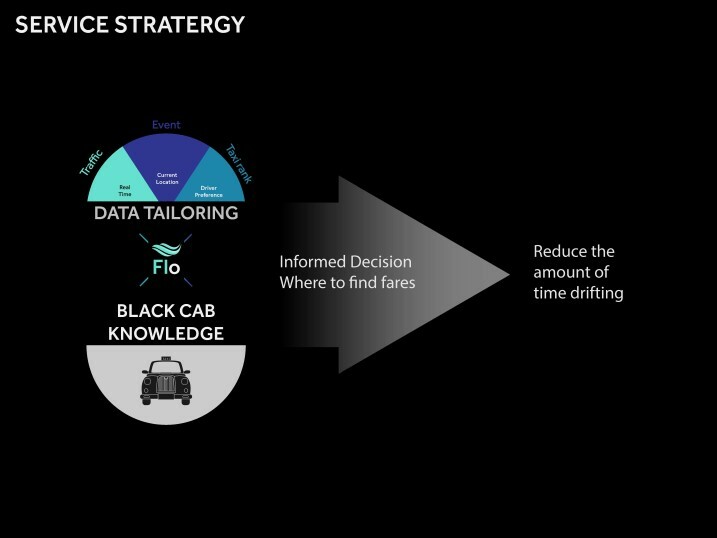 Our service is to tailor real-time Open Data to the Black Cab driver’s knowledge for them to make informed decision where to find fares so that they can reduce the amount of time drifting without passenger thereby reducing pollutant behaviour. 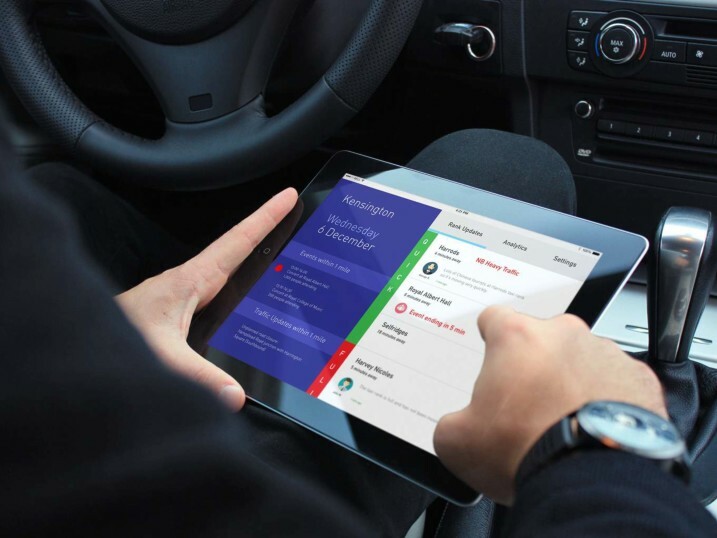 Instead of giving city-wide information which is most of the time irrelevant to the divers, this service provides hyper-local information based on the driver’s current location. The information consists of three parts; traffic, event-ending time, and taxi rank moving speed. Our service differs by putting the decision back in the hands of the Black Cab drivers who are the most reliable experts of navigating complex London roads. 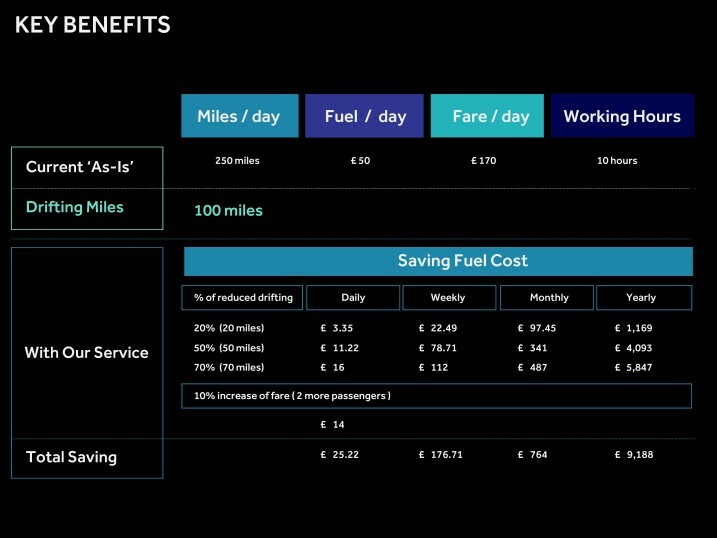 By slightly nudging the driver’s drifting behaviour with hyper-local data, driver saves fuel cost and gets more chance of finding fares, customers are more likely to be picked up when they need the Black Cab, and the city also benefits by reduced air pollution. 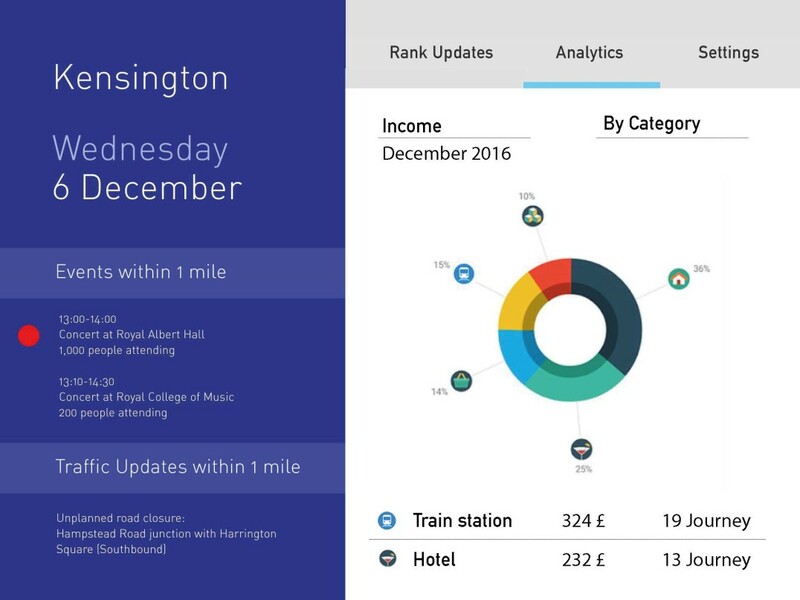 In order to gather in-depth user insights and framing opportunities, the field research encompassed interviewing with more than 70 black cab drivers, 2 taxi marshals, 15 passengers, 17 Uber drivers, Head of Finance at TaxiApp UK, London Air Quality expert in King’s College London and Sustainability travel manager at Royal Borough of Kensington and Chelsea. We made 4 different focus groups depending on supply and demand in taxi industry; black cab drivers, Uber drivers, business passengers and tourist passengers . 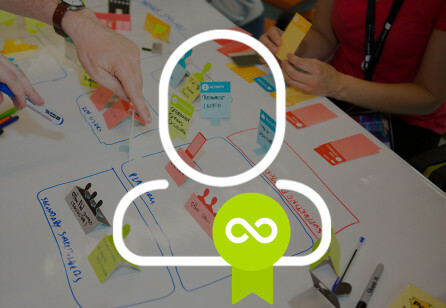 Then move to the analysis of current on demand service and 2 of 6 created user journey. Combining desk and field research, we identified the common problems in this area. First, compared to Uber drivers, Black cabs are faced with unpredictable situation to pick up passengers on the road. Second, the black cabs are disconnected with each other as individual business owners. Third, black cab drivers are getting identical notification regardless of their location, which adds on as a noise while they are driving. Based on the problem areas defined, we moved to the ideation through framing the key opportunity areas with our service proposition that differentiating from the service what already exists in the market. The opportunities are: PREDICTABLE from unpredictable: Make the unpredictable ‘job’ of finding passengers that relying on luck to be more predictable and organised by knowing where to go for the black cab drivers. Second, CONNECTED from disconnected: Integrate data created by black cab drivers that are currently not being utilised. Empowering Black taxi drivers by using their own datasets and connecting the individual drivers to build the sense of community. 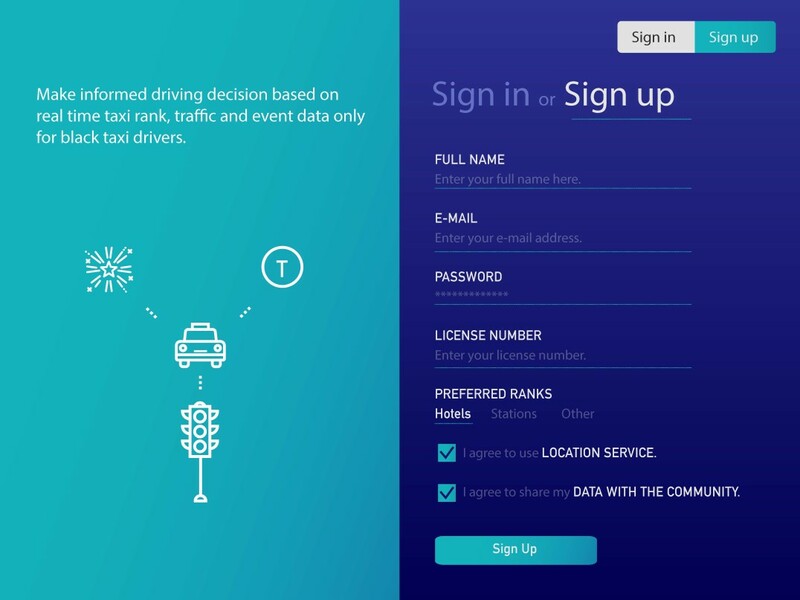 Third, TAILORED DELIVERY from simple app notification: To make black cab driver’s job more efficient, deliver tailored information based on their location and time considering hyper-locality also individual driver’s preference and relevancy. Through iteration of testing, we came up with the final user interface and strategy of ‘Flo’ as urban flow. 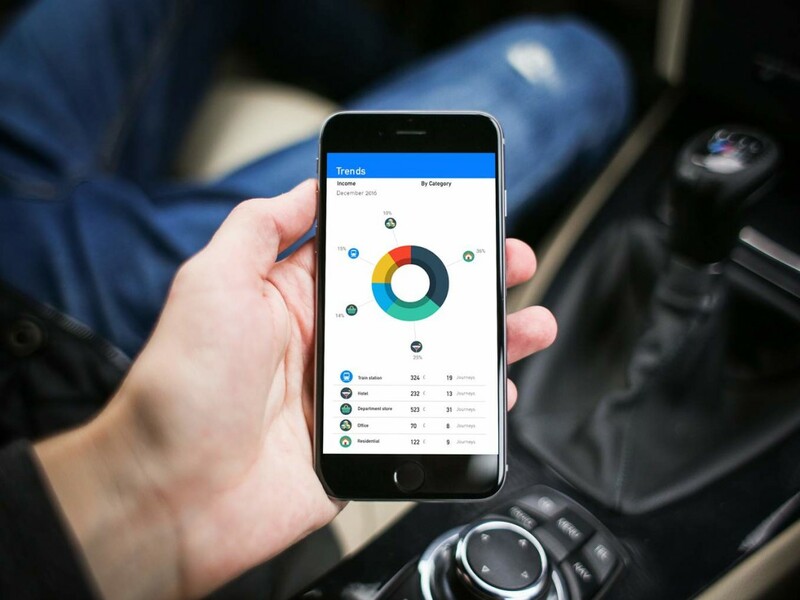 We gave a presentation to Taxi App UK, and they wanted to have this service as an add-on feature to their existing service. With mock-up design, we conducted user test and applied their feedback again until final design output. Some of the testing groups were asking when this service to be live as they willing to pay for the service when it’s launched. 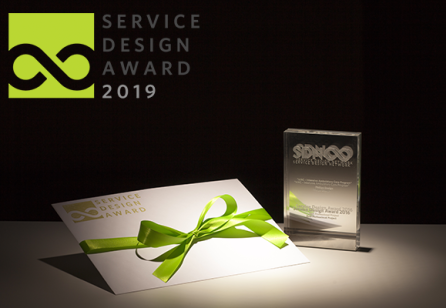 Based on the final design testing with users, we concluded key feature of service, how theservice architecture can be built up from back-end and front-end. Following this stage, we developed business model how this service could perform and provides the benefits to the wider stakeholders. Importantly, in this stage, we estimated and measured potential impact in terms of financial benefit of using service for the black taxi drivers as well as suggested wider urban stakeholders having this service live. The problem London currently holds is complex and involving multiple stakeholders, thus it can’t be seen as single problem or one organisation. Single design method has limitation in solving this complex problem, service design methodology has potential to solving the problem with holistic view, creating empathy, co-creating with users, visualising and prototyping; taking a holistic approach to services involved adopting a system view and understanding the multiple actors involved in time and space rather than focusing on developing just an interface or product, work as facilitators of the design process. In the long term, we can give insights to Transport for London in terms of their current issues such as traffic and how black taxi drivers creating journey so they can have better understanding of full picture. Furthermore, this service can help future planning of London, for example planning development near stations, and where to put electric charging stations by set of black cab driving data to be prepared for electronic vehicle fleets. This means the public is the beneficiary of our service. 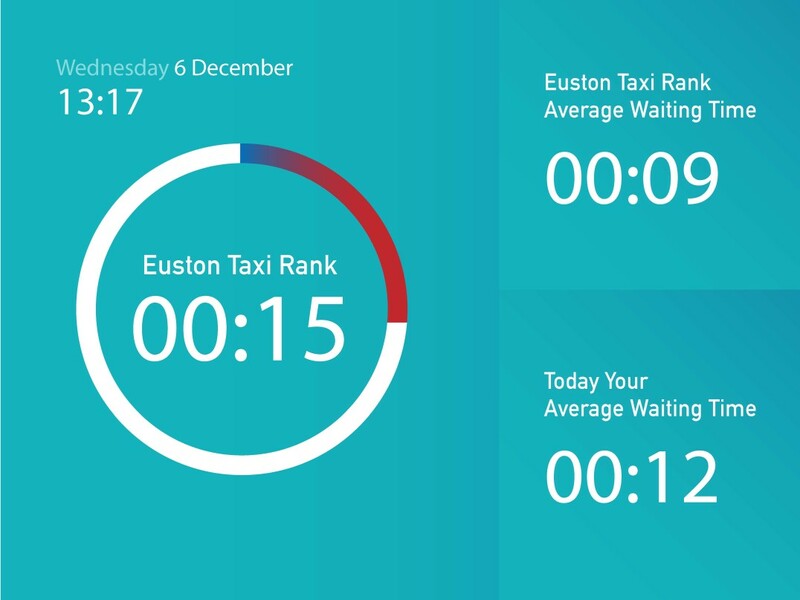 By using Flo service, black cab drivers can make informed decisions where to find passengers combining their knowledge with real time data about taxi rank speed, events ending time and traffic. Estimate black cab drivers drive 250 miles per day, which means they spend £50 on fuels and earning £170 per day if they work 10 hours. If we calculate they are drifting 100 miles a day, by using our service, on the conservative estimate we can reduce 20% of their drifting behaviour (20 miles) which means they can save £97.45 per month and £1,169 per year. On generous estimate, if we estimate to reduce 50% of their drifting behaviour (50 miles), it means they can save £341 per month and £4,093 per year. Multiplying this with the number of black cab drivers in London, which is 20,000, is huge which equals to saving £81,860,000 equivalent of fuel. This project was designed in 3 phases. The first stage is by 2017, to build large user base of black cab drivers and changing the behaviour of black cabs. The second stage is by 2020, to tackle the growth of London with the completion of Crossrail, aiming to have black taxis arriving at pick up points and encouraging smart journey planning by utilising data this service build up . The third stage is by 2022 when electric vehicles are introduced, to support the policy decisions on the electric charging station. Considering all three phases, the impact not only involves the black cab drivers but the whole public can benefit by reduced air pollution, integrated journey planning and datasupported policy decisions. 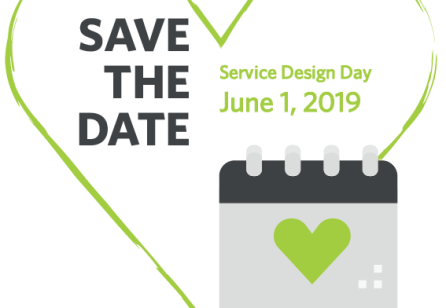 RCA Service Design Head of Program: Nick de Leon. 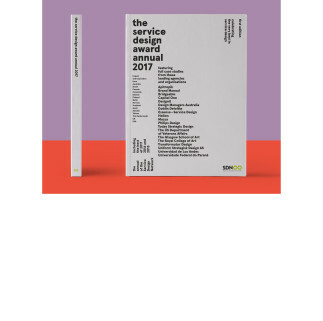 Service Design, Royal College of Art.